For the first time in my life, I decided to submit a bracket for the NCAA March Madness basketball tournament. My company was doing a free pool and encouraged those of us to play who knew less-than-nothing about college basketball, so I gave it a shot. However, I think my bracket is also shot. Maybe the first night? 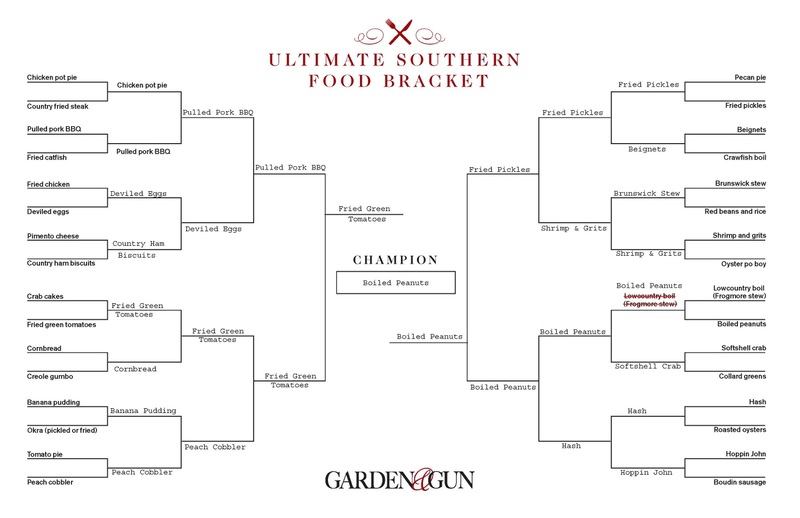 But then I found my true bracket-calling when I saw this on LeeAnne's tweet today! 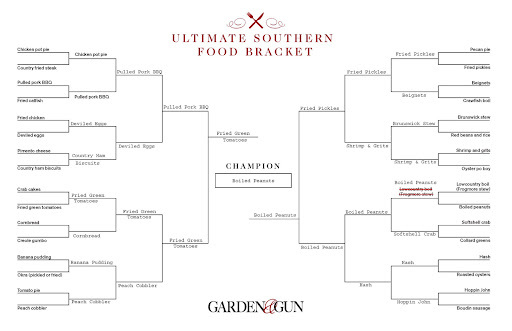 This is the kind of bracket that is right up my alley. What do you think? Do I have a winner?